The hilarious #1 box-office hit is all tricks and no treats when Madea, Aunt Bam, Hattie, and Uncle Joe run for their lives from monsters and goblins haunting a remote campground. Have no fear — Madea and friends are back in this screamingly funny follow-up to Tyler Perry’s comedy hit! 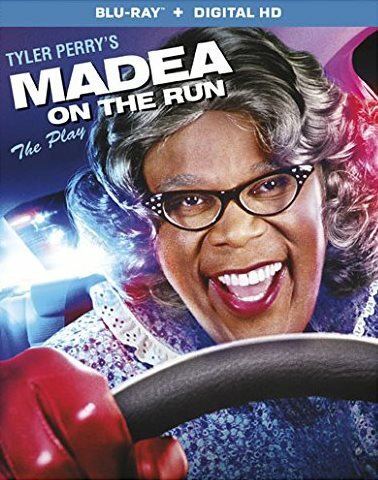 When Brian’s (Tyler Perry) daughter sneaks off to attend a party at a haunted campground, Madea, Bam, Hattie, and Joe set out on a hell-arious journey to bring her back, scaring up laughs and striking fear in all monsters, goblins, and party animals standing in their way.